> Сток>H -p 6 pr. 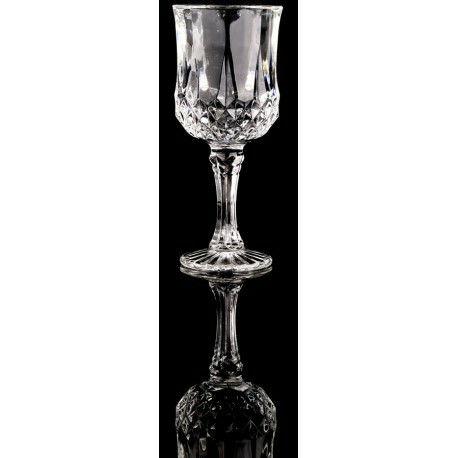 wine glass 190 ml. series "Crystal glass"
H -p 6 pr. 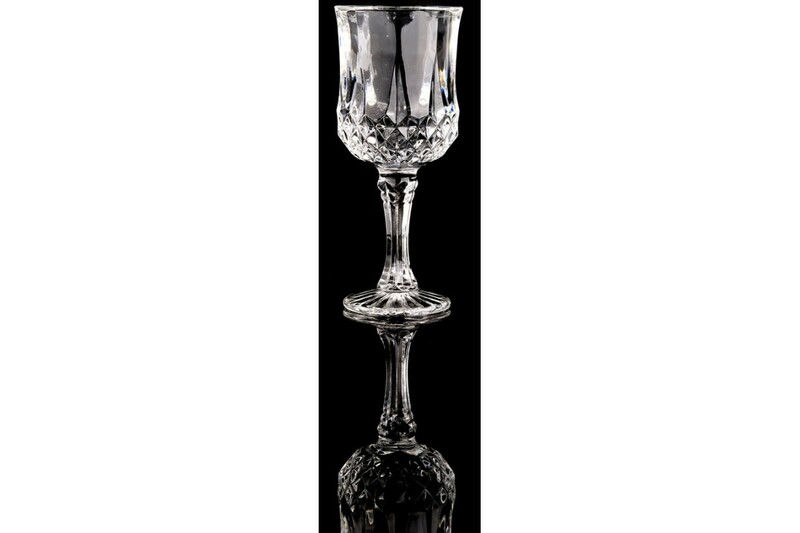 wine glass 190 ml. series "Crystal glass"